His longtime manager Rick Bates says Rush died Saturday of complications from a stroke suffered in 2003. Rush was a key architect of the Chicago "West Side Sound" in the 1950s and 1960s. His first recording in 1956 on Cobra Records, "I Can't Quit You Baby" reached No. 6 on the Billboard R&B Charts and catapulted him to fame. 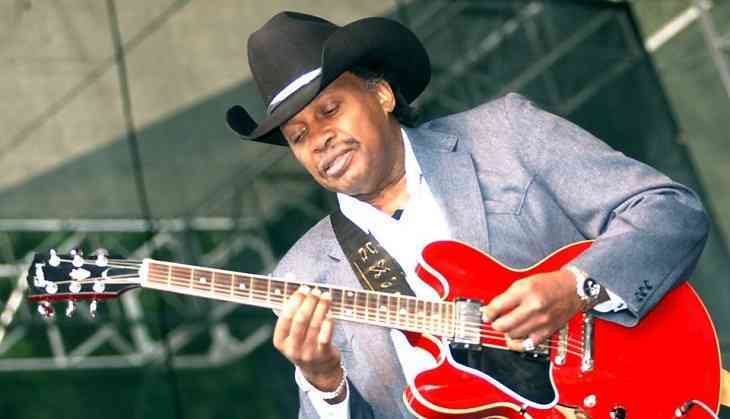 He won a Grammy for Best Traditional Blues Recording in 1999 for "Any Place I'm Going." Rush was inducted into the Blues Foundation Hall of Fame in 1984.